For the next two weeks, it will be very quiet on Hot Cuisine de Pierre. Monday I’m leaving for a two week trip in the South of Europe and the North of Africa. 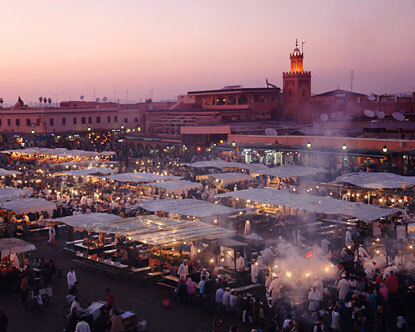 The first five days I will enjoy Marrakech in Morocco. On the sixth day I fly to Seville, where I will stay one week. Looking forward to the sun, the culture and the food. On the 21th of July I’ll be back with a report of my trip.